Canon’s C100 is the company’s entry-level Super35mm camcorder. The camera has been on the market for around 18 months now, but this Spring, it received a significant update. The Cinema EOS C100, to give it its full name, can now be upgraded with Canon’s proprietary dual-pixel CMOS autofocus, or DAF, system. First seen on the 70D DSLR, the system sets out to provide much more accurate autofocus for video recording, especially when it comes to tracking moving subjects. 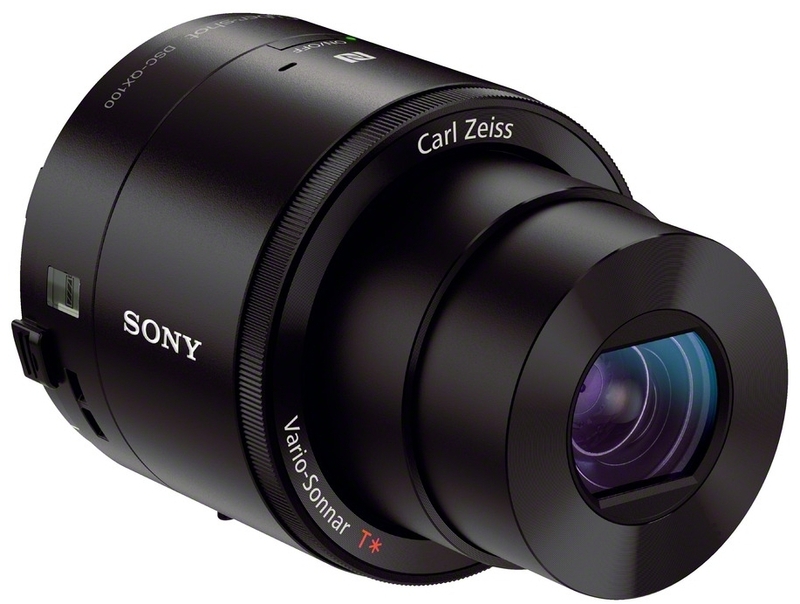 The upgrade is also available for the higher-end C300 camera, in its EF lens mount version. This review is based on a C100 camera, upgraded to DAF configuration, by Canon. The C100 is a dedicated, cinematic-style camcorder, based around a Super35mm sensor, the Canon EF lens mount, and AVCHD recording. 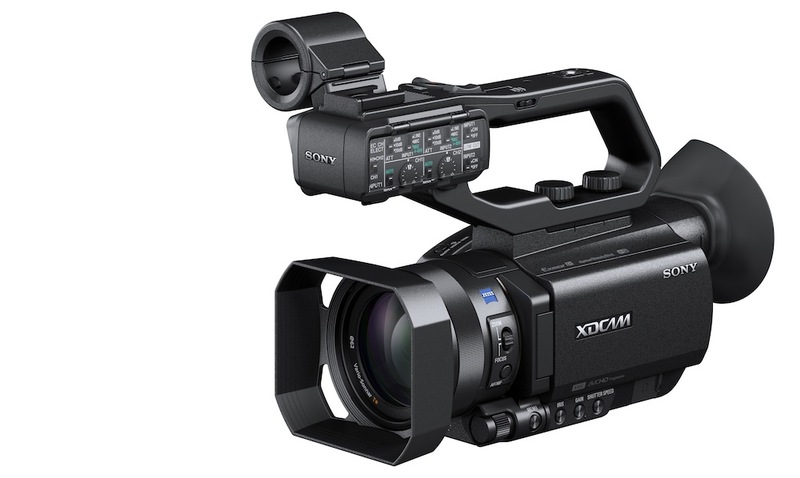 This pitches the camera against Sony’s cheaper FS-100 and costlier FS-700, as well as Panasonic’s AF101. 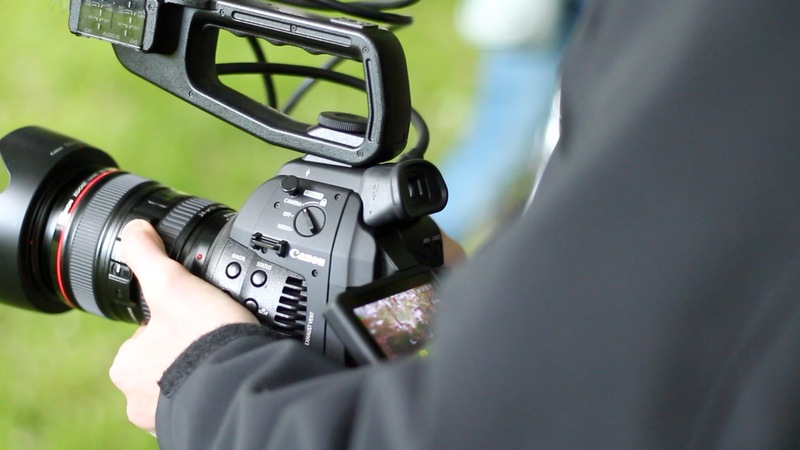 Like the Sony Super35mm cameras, the C100 follows a modular design, with a removable side grip and top handle. 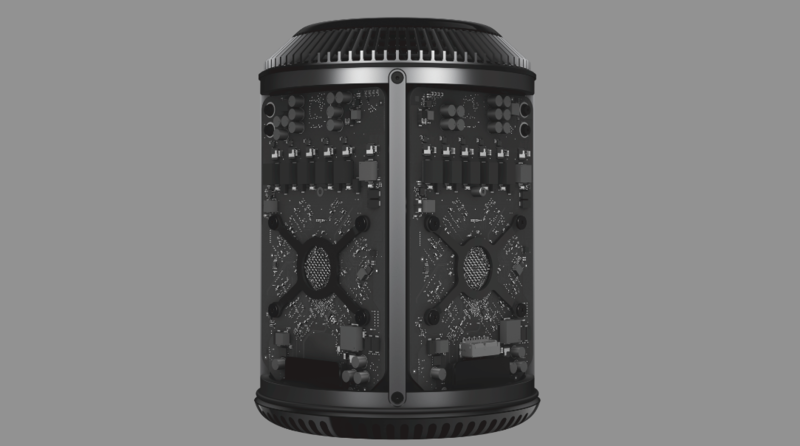 The top handle contains the camera’s internal mic, as well as its XLR inputs. Like the FS-100, it is quite possible to pack the C100 down into a backpack, even with a couple of lenses and accessories. But the C100 avoids the boxy design of the Sony, making it a more appealing camera for handheld and run-and-gun film making. 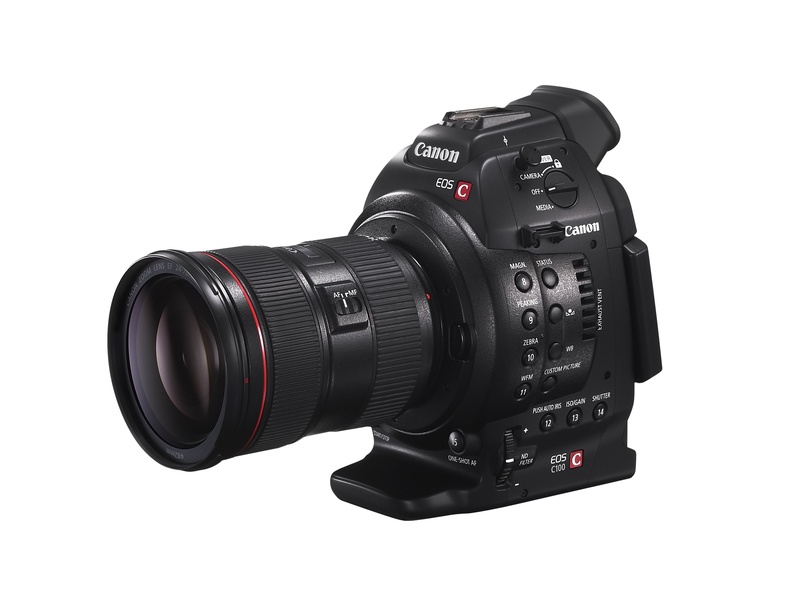 The C100, though, also shares the highly regarded sensor of the broadcast-grade C300. The C100 uses the same 8.3MP sensor, and the camera has a similarly wide dynamic range, as well as the ability to operate at ISO levels from 320 to 20,000. But the C100 is also slightly smaller than the C300, and in some ways, ergonomically the better camera. In some areas, the C100 lacks the features of competing cameras, but instead concentrates on image quality, and compatibility with Canon’s large range of very high quality EOS lenses. There are, though, some trade offs in the C100’s specification. Unlike Sony’s FS700 there is no support for, or upgrade path to, 4K video, and there is no fast or slow motion, one of the real selling points for the FS-700; on the other hand, the C100 has a built-in glass ND filter system, something absent on the Sony FS100. The C100 lacks the professional HD-SDI output and timecode sync of the C300 (Panasonic’s AF101 also has an HD-SDI output), but above all, it lacks the C300’s broadcast codec. The C300 can record internally at 50mbps with 4:2:2 colour, meaning its footage can fit directly into long-form, network TV broadcasting. The C100 is, of course, also less than half the price of the C300, as well as cheaper than Sony’s FS-700 and close in price to Panasonic’s AF101, which is based around the smaller, Micro Four Thirds sensor system. 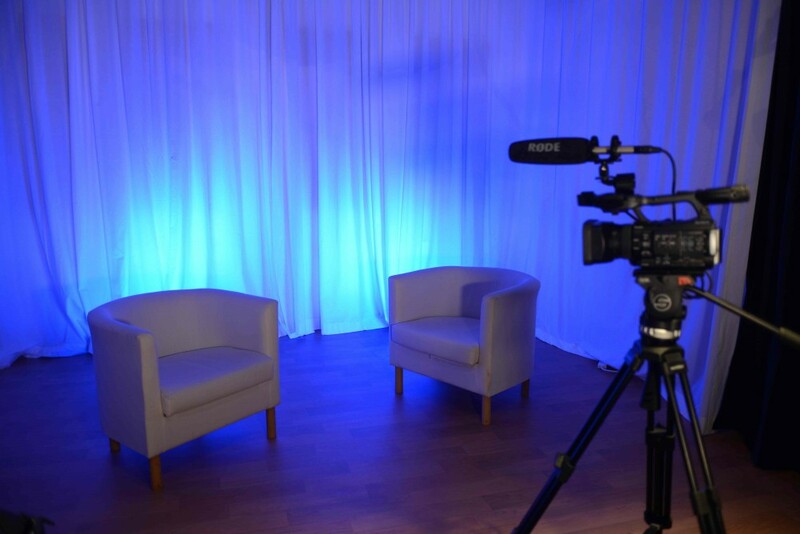 For applications that require it, it is of course possible to obtain broadcast-quality images from the C100 via an external HDMI recorder. But, aside from the C100’s superb low light performance and image quality, what sets it apart is the DAF upgrade.